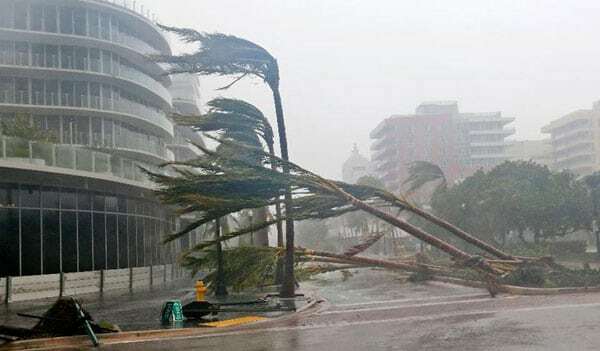 Miami-Dade County has decided that it can no longer rely so completely on the Red Cross to manage and staff its emergency shelters; it plans instead to pay county workers to manage evacuation centers and staff the facilities. This follows a chaotic opening of a record high of 42 emergency shelters last year. The Red Cross, administrators say, was unable to mobilize in the face of excess demand when an evacuation of 600,000 was ordered in preparation for Hurricane Irma. In the end, police were dispatched to pick up the slack. “With shelters, we need to be as self-reliant as possible,” Mayor Carlos Gimenez said. “I’m not saying they did a bad job, but when you rely on another entity, whether it be Red Cross or the state or the National Guard, you’re always beholden to somebody else to do the job.” The county has now trained 2000 of its own workers as response agents. The Red Cross will maintain some responsibilities, says Grace Meinhofer, regional communications director for the Red Cross. They’ll help run the first eight shelters in a Miami-Dade storm, but they won’t manage the evacuation facilities.